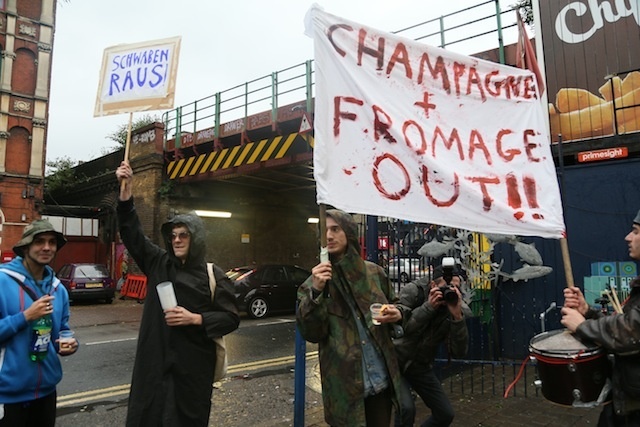 Angry Londoners are fighting back against community regeneration plans that always lead to people removal. Never has popular action seemed more relevant writes, Thom Blair. Their housing habitats and treasured community assets are at risk. Local libraries, parks, youth centres, clubs, pubs, independent shops are endangered. The smiting blows of councils and developers bulldozers are relentless. Three of the most intense fight back battles will light up the cityscape in 2018. Here are three trends to watch for. 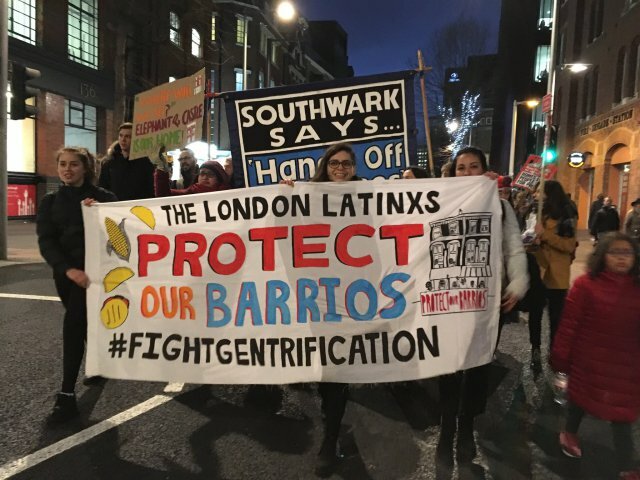 Latin London communities, a newly recognised ethnic/cultural group, have won some victories. In Tottenham, North London, they have rallied to save their Sisters indoor market “a popular, buzzing little hub of Latin shops”. Moreover, in Elephant and Castle, they defeated the “regeneration” of the existing shopping centre and surrounding areas. 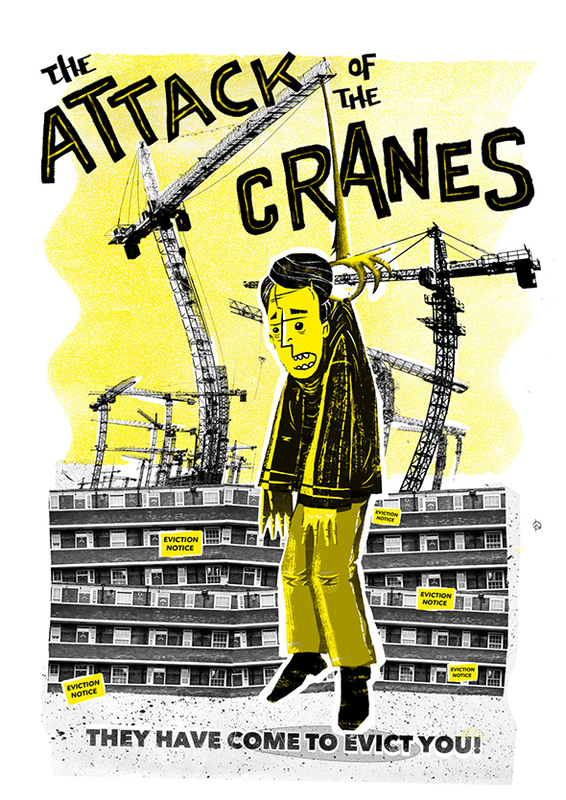 “Safe homes, not gentrification” is the campaigner’s battle cry. They want to keep their communities alive and well. "We don't oppose development, we oppose THIS development because it does not offer a fair deal for our communities", said scholar, community activist and Latin Urban Studies expert, Dr Patria Roman-Velazquez. Indeed, United Nations human rights experts support their plea. Victory could boost the cause of beleaguered communities across the UK and world. 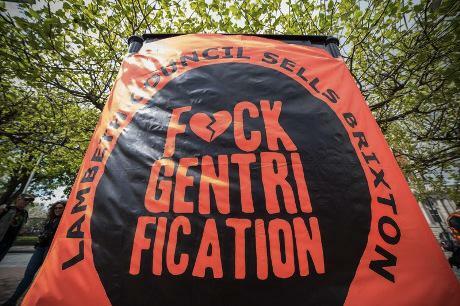 Residents in multi-racial and minority ethnic Aylesbury Estate, South East London, have added sit-ins to their fight back armoury. 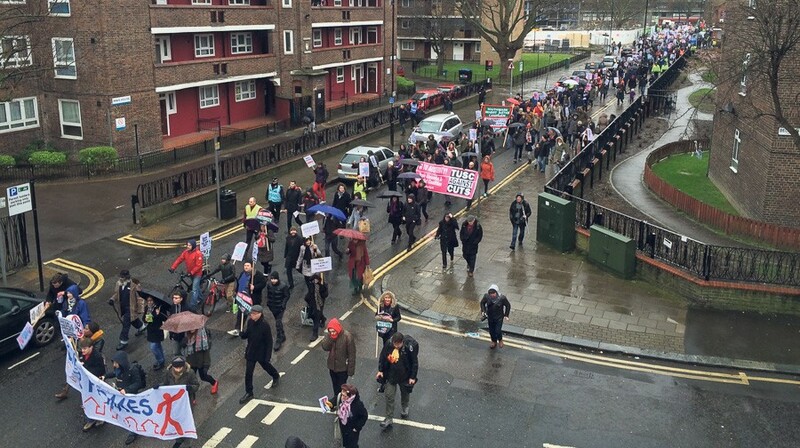 They occupied empty flats in protest against gentrification of the area. tests. Both have lobbied against a 1.5-billion-pound, two-decade scheme to flatten and rebuild the valuable property. Their fight back websites recount the tales of woe and spirited defence. “We heard from leaseholders still living behind the prison-like fences of the phase one demolition area. We heard from tenants in the phase two demolition area who are confused about if and how they are supposed to find other places to go”. “I am sick of people talking badly about the Aylesbury. I love living here. The flats are nice and big, and people are friendly". Brent is another incubator for popular action. This time organising public displays of anger against what they would call “institutional indifference”. Impassioned crowds gathered outside the Civic Centre in Wembley protesting against “barely adequate public housing services”. 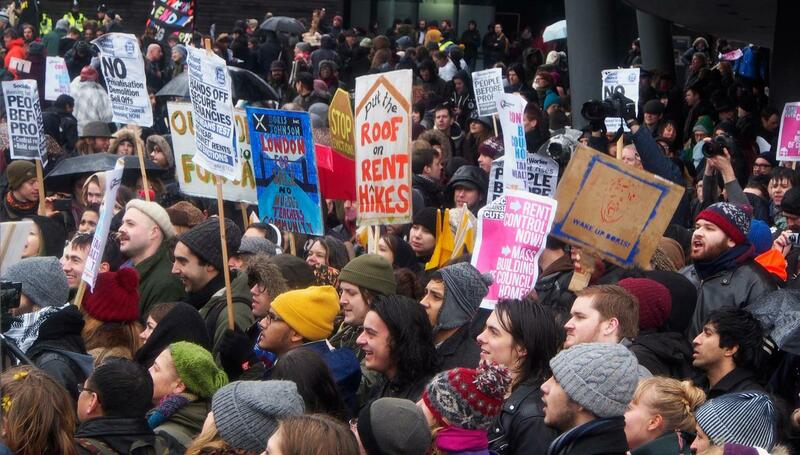 Protestors link the tenants' plight to faulty Brent Council policies. Petitions blame “absurd and unjust” housing practices. Organisers for Gaashaan, a non-profit body, say Brent’s housing authority is "responsible for the continued suffering of our communities and our families." A spokesperson, Sahel Ali, claimed the council was forcing families and the homeless into accommodation "unfit for human habitation". The main themes in these three campaigns are clear. End community destruction. Supply affordable public housing. The lessons learned are relevant everywhere people are under threat. 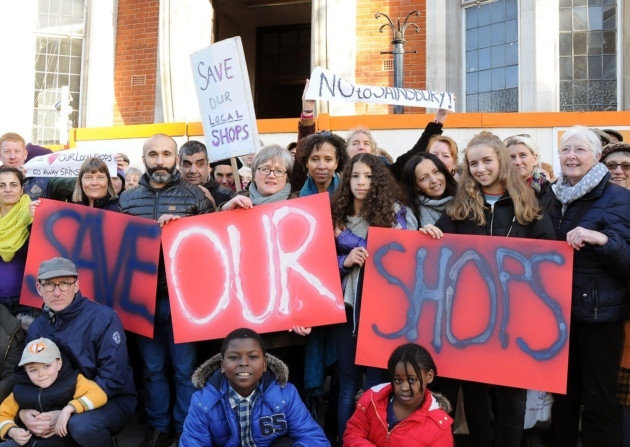 Communities want to save neighbourhood shopping centres that are community hubs – not the soulless malls of retail giants. Migrant communities are proving they can breathe life into struggling parts of London. Significantly, local campaigns have saved hundreds of small businesses – many of them owned by women, much higher than the national average. 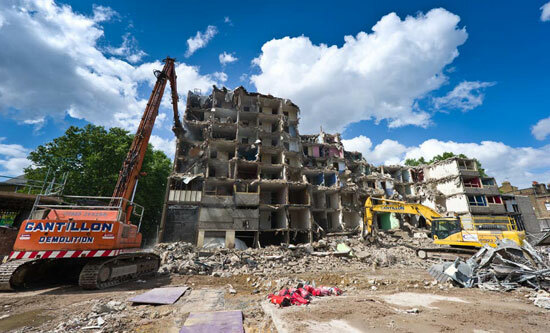 Furthermore, community activists and residents reflect a desire for decent social housing – an issue thrown into hideously stark relief by last summer's Grenfell Tower fire. People desperately want to end renewal practices that deplete affordable low income and public housing. Notably, the favoured tactics are protests and direct action. When legal intervention fails, they sit-in to halt the spectre of demolition and forced displacement. Increasingly articulate, fight back communities counter life-disrupting policies in three ways. People-participation promotes grassroots political education. Organisers bring together local resources and community resilience to reduce inequalities. People develop the skills they need to win discussions with officials, developers and urban elites. This strengthens their role in public affairs. Therefore, “We won’t go!” is not mere rhetorical hyperbole, as the naysayers claim. Latin Londoners in Seven Sisters and Elephant and Castle say the cry has a positive value. Organisers began where the people are, recognising that local actions impact on larger issues. The campaigns demonstrate that people can negotiate for the essentials of urban life. Among them community survival, civic participation and advancement. 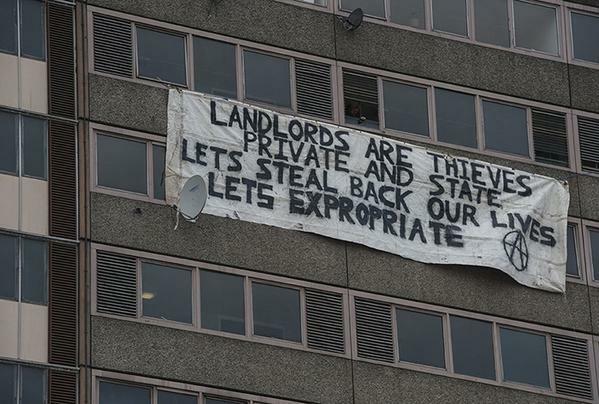 Black and ethnic minority housing campaigners in Aylesbury and Brent would undoubtedly agree. Will 2018 be the year their plight, pleas and justice demands succeed? *Professor Thomas L Blair publishes the Chronicleworld and is an award-winning contributor to The-Latest. He has proposed some of these ideas in his eBook, The Poverty of Planning.